When daily life gets boring, Wellington would be a door to the fantasy world. Despite the unpredictable weather and the extremely strong wind, Wellington has many things to offer. Amongst the great outdoor adventures and fascinating collection of New Zealand’s faunas, one of the most recommended things to do in Wellington would be the movie tour, especially the Lord of the Rings movie tour. No one would deny that the Lord of the Rings movie trilogy was one of New Zealand’s turning points. Prior to Lord of the Rings, citizens of the world barely notice New Zealand’s existence, but after all the three movies came out, tourists came pouring into the country, wanting to see where the movie was set. Lord of the Rings trilogy was a set of movies based on a three volumes fantasy novel written by J. R. R. Tolkien. The story was written in the setting of a whole new world called Middle-Earth. As it was a totally different world, the movie tour became more interesting because tourists were introduced to the sophisticated way of creating movie scenes, settings, and properties. The tour would begin with tour guide looking for the Lord of the Rings super fan among the tourists. “I once had a couple in my tour. He was a big fan of Lord of the Rings while she did not know a single thing about the movies. Nevertheless, the two of them had fun,” said Ted, one of the tour guides. To cope with the non-enthusiastic tourists, the tour played all sorts of footage from the behind the scenes video and the actual movie scenes, both on the way to the set and in the actual set. This way, everyone could get entertained. The movie sets took place in several different areas in Wellington. 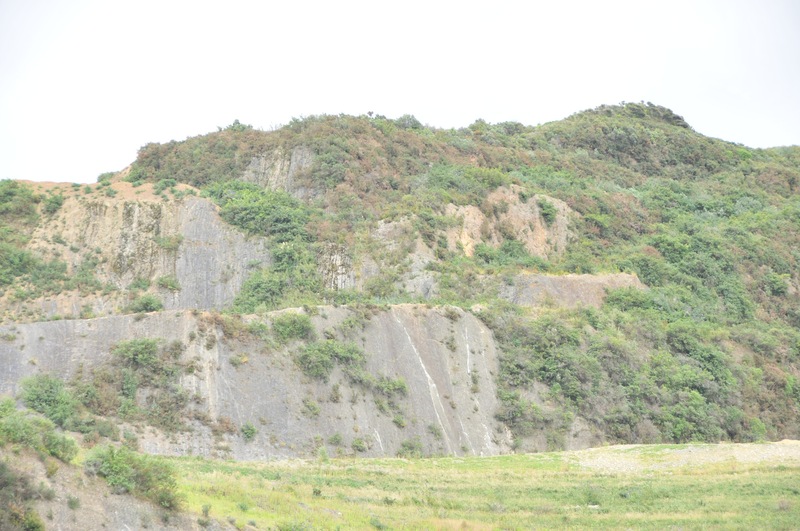 There was Dry Creek Quarry – a quarry located in Lower Hut, 7 kilometre from the city centre – where a set for Minas Tirith and Helm’s Deep – two famous fictional cities in Lord of the Rings – were once stood. The Dry Creek Quarry now looked like a normal quarry without any single trace of the movie. The tour guide said that all the built up castles were long gone before the first movie was released. 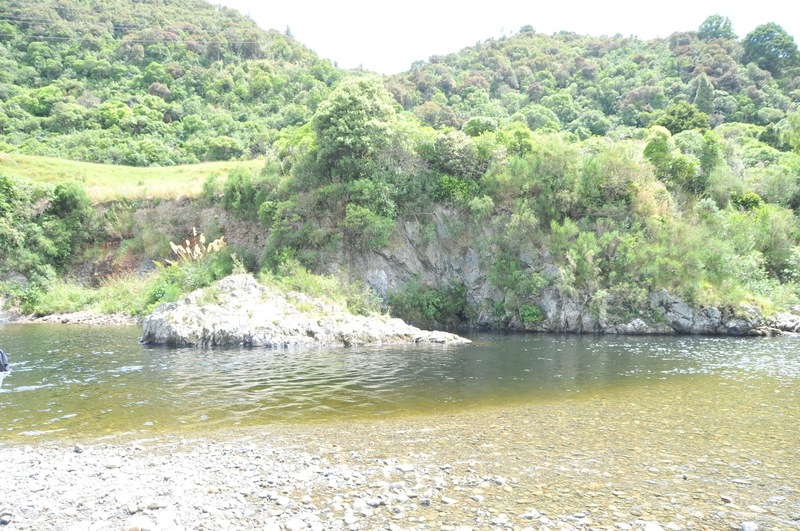 On the way to the next set, the tour bus passed the Hutt River – a river that flows along North Island, New Zealand – or fictionally known as River Anduin, where scenes that showed Gollum was following the Fellowships and Aragorn (Viggo Mortensen) being washed to the shore scenes took place. There was also Hartcourt Park located in Upper Hutt, Wellington, which was used as the set for Gardens of Isengard-an imaginary fortress. In the park, the tour guide explained which scene used animation and while other used the real thing. Two of the most famous sets were in Kaitoke Regional Park, located 45 minutes north of the city, and Mount Victoria, a 196 meter hill to the east of Wellington. 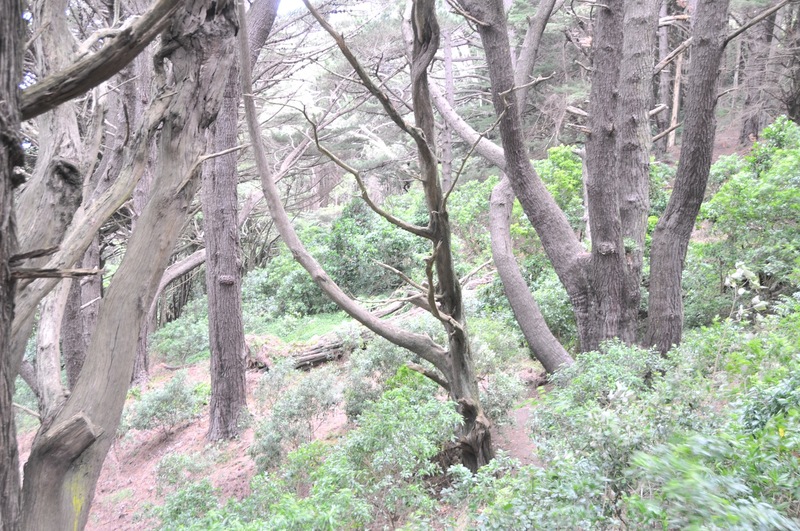 Kaitoke Regional Park was famous for the Rivendell area where stood a famous tree that was known as ‘Legolas Tree’. A picture of Legolas (Orlando Bloom) stood by the tree was used for one of the movie promotion posters. While Mount Victoria was well known for the Hobbiton Woods. The most exciting part of the tour was when it got to famous locations and the tourists could take pictures posing like the characters while wearing some properties, such as hobbit ears, the ring, and cloaks, brought by the tour guide. 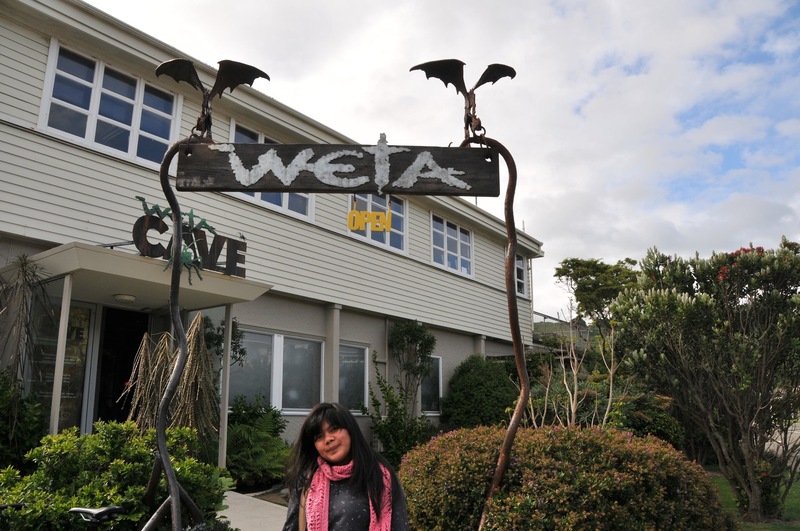 The tour ended in Weta Cave, a mini museum/shop that had numerous merchandise from movies made in Wellington, New Zealand. At the Weta Cave screens, tourists would see the behind-the-scenes videos about Weta, the Academy Award winning company that worked on the artistic aspects in a movie. Weta, which was founded by Peter Jackson and Richard Taylor – a Wellington based artist – had created all props, costumes, make ups, miniatures, and weaponries for Lord of the Rings trilogy. Weta had also worked for movies like King Kong, District 9, The Chronicles of Narnia: The Lion, The Witch, and The Wardrobe, The Chronicles of Narnia: Prince Caspian, and many more. 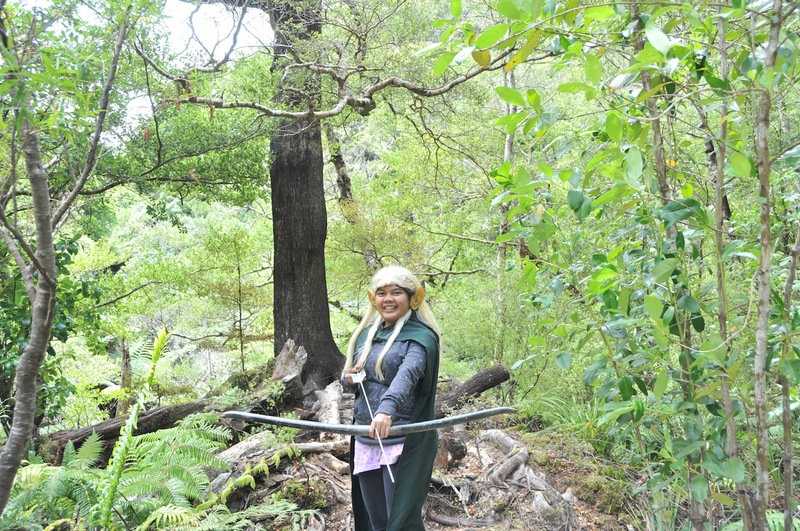 “Our current productions are The Hobbit and Tintin the movie,” said one of the Weta Cave guides. Weta Cave was located in an area called Miramar, a suburb to Wellington, on the southeast end of the city center. Wellington, with the emphasized on the area of Miramar, was well known as ‘Wellywood’, taken from a combination of Wellington and Hollywood. On the way back to the city center, the tour drove through Miramar, where studios for movies like Avatar located. Adding a little entertainment on the tour, the tour guide pointed several areas of where Lord of the Rings casts lived while filming for more than 400 days. 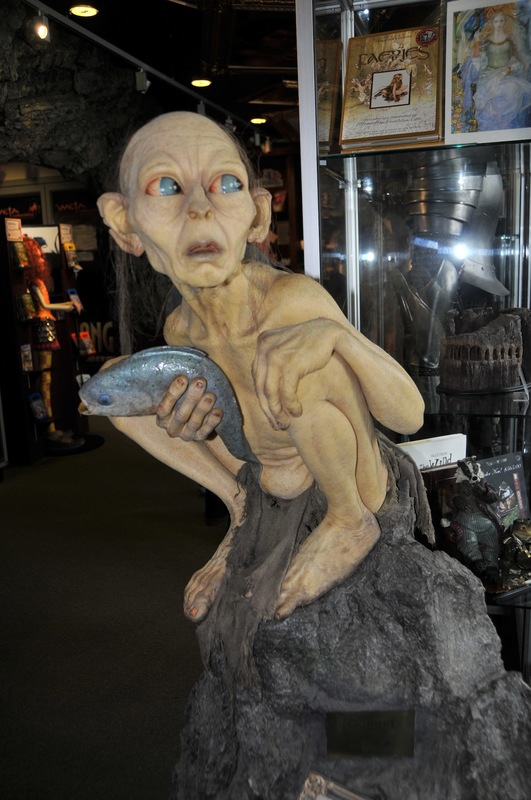 Although the tour focused on Lord of the Rings, the tour guide would tell any information about other movies, which were created in Wellington, as well as the artistic process that was constructed and shaped in Weta. For example, the tour guide explained about how props department in Weta assembled a fake tree from a fallen one to reduce filming a real tree with the risk of damaging it. The movie tour was truly a distinguished experience, especially for moviegoers. To be able to experience being in the same sets with the most successful movies was an extra-ordinary feeling. To be informed of how a movie was made and how animation was created were remarkable. 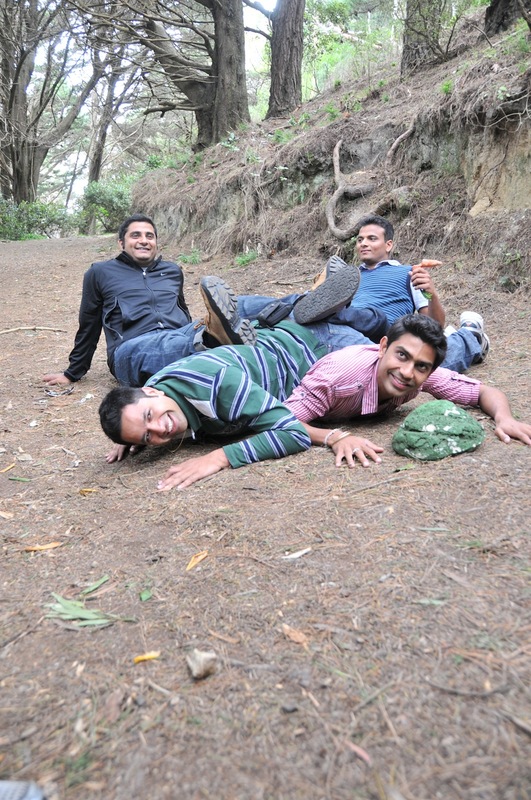 Wellington movie tour was truly a ‘must-do’ thing while visiting the country. totally must go there, i shall!